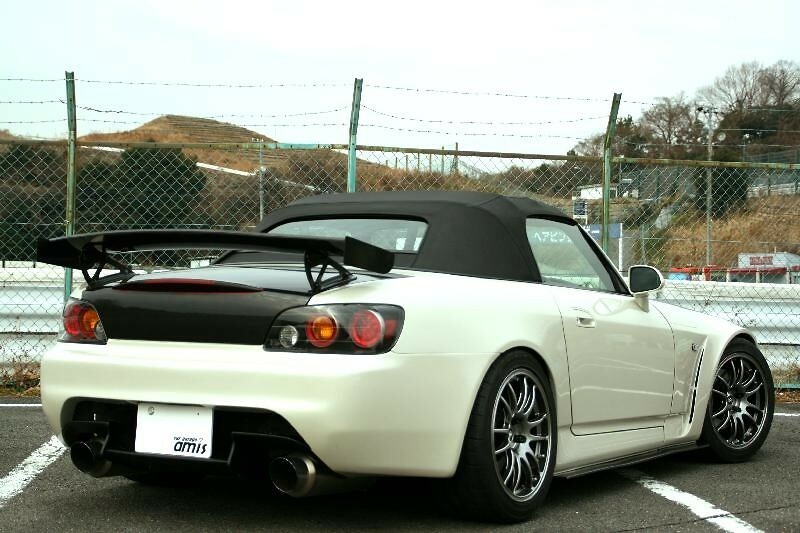 Car Garage Amis offer their S2000 Rear Bumper to help give your car a more aggressive and updated look. 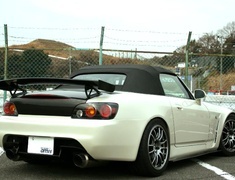 Car Garage Amis offer their S2000 Rear Bumper to help give your car a more aggressive and updated look. These bumpers are constructed of FRP for durability and light weight.